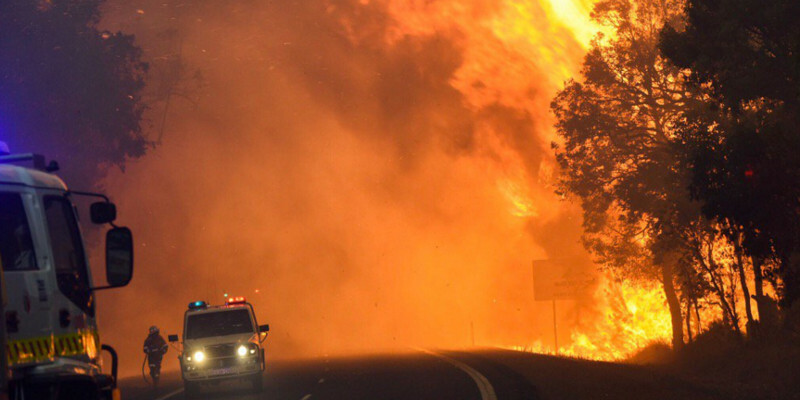 Australians woke up on Friday 8 January hearing another bushfire tragedy: the total firestorm devastation of the Western Australian town of Yarloop south of Perth. This comes after 60 homes were destroyed along the Great Ocean Road in Victoria on Christmas Day. John Englart (@Takvera) provides a brief introduction and summary to a curated story on the Storify platform.